11th for Is Siteground good for WordPress? Direct Sessions increased by 26.19%. 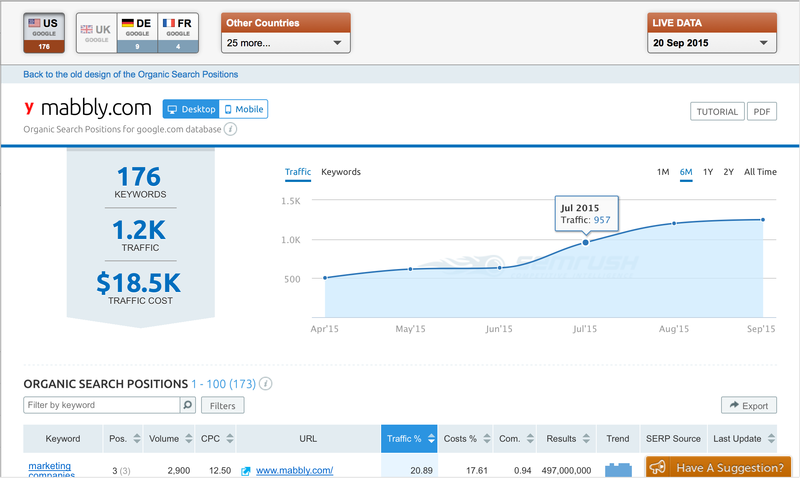 I also provided SEO services for over 15 of Mabbly’s clients. I wrote up the language for an email to community-wealth.org describing Delta’s mission and requesting information on how to be included on their site. 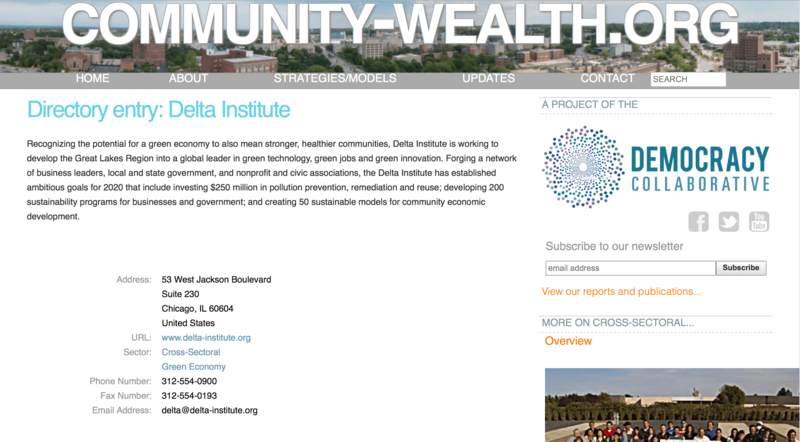 Community-wealth.org responded by including Delta Institute on their site with a link back to Delta’s website. 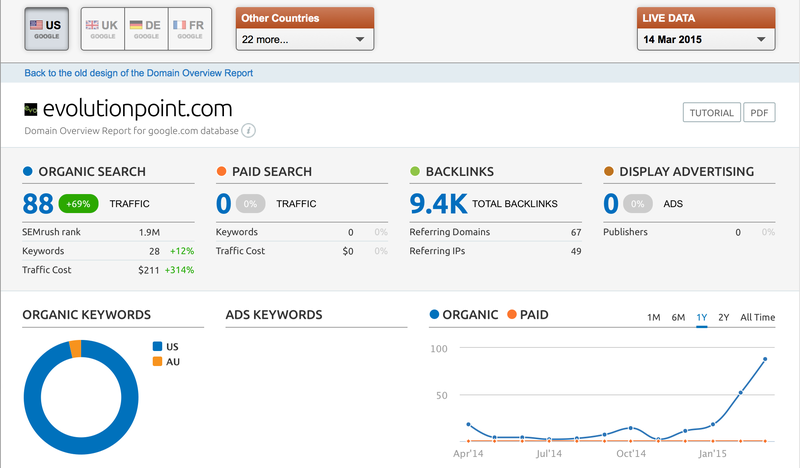 This is how I was able to attain an inbound link from a high authority website for Delta Institute. 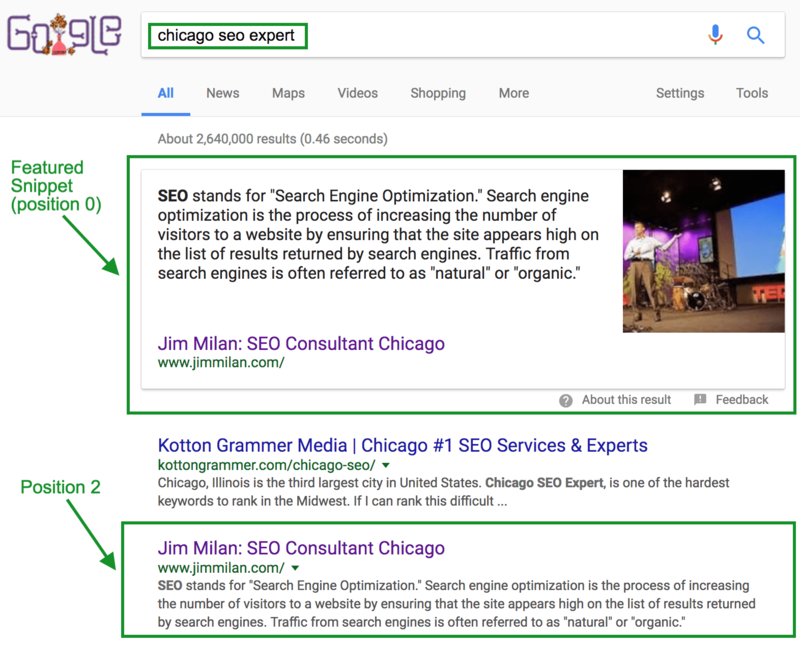 No matter if you’re trying to rank for more long-tail keywords or tougher head terms, I can provide the guidance you need. Get in touch today!